Start taking classes at Ovations Global Network and other studios! 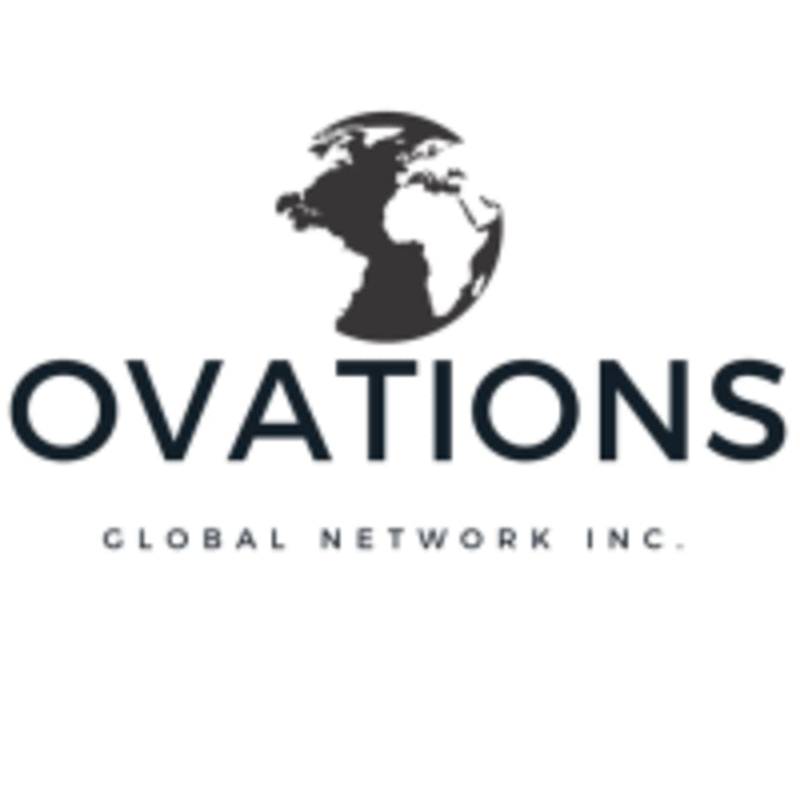 Ovations Global Network is a global alliance and platform for one of a kind artists, art makers, investors and activists who share one goal: to harness the unifying benefits of art and storytelling to affect the publics quality of life for all people. Offering refreshing and energizing dance classes! Please wear light, comfortable clothing that you are able to move freely in. Class locations change, please check class description for correct address. Ovations Global Network is located at 3030 S Dixie Hwy #1, West Palm Beach, FL 33405. Class locations change, please check class description for correct address. Chris was a great instructor. Very upbeat and fun class!